We are agents for Zimmatic irrigation systems and are the only specialist in centre pivot and lateral installation company in the South Island. 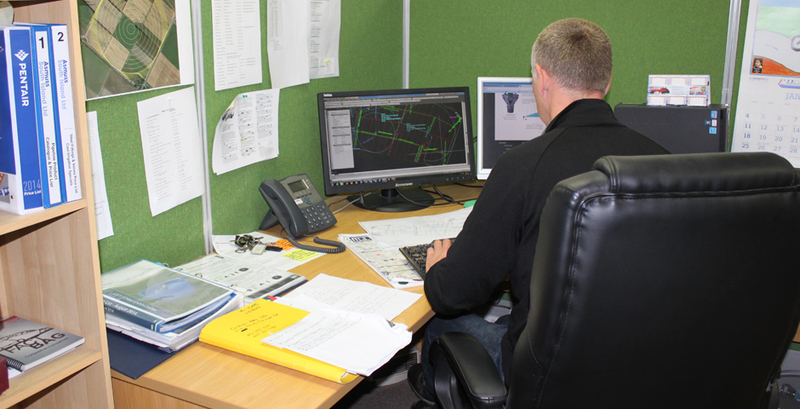 Our core business focuses on the design, installation and after sales servicing of centre pivot and lateral irrigators. 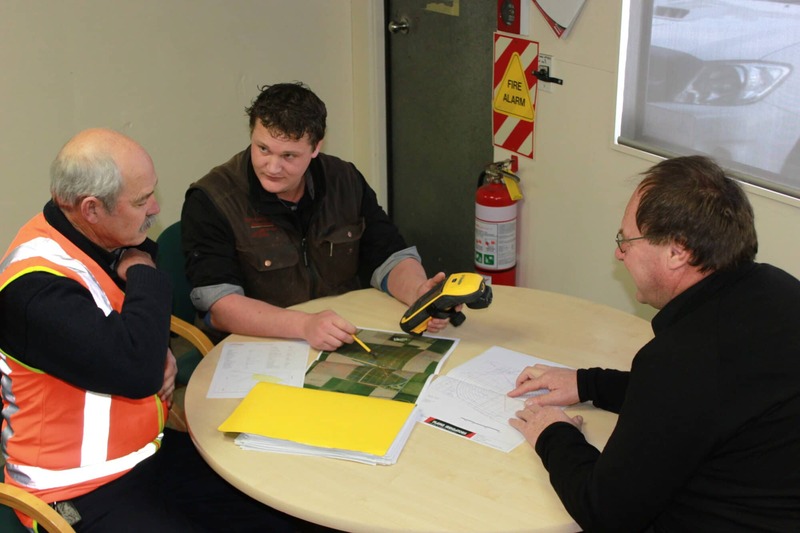 Plains Irrigators Ltd has been working with Lindsay Zimmatic, custom-building packages for clients since 1995. Plains Irrigators Ltd are proud to have installed over 500 Zimmatic machines on over 300 properties, many having several installations of equipment over time. We are a specialised team offering our service across the whole of the South Island with our Branches in Ashburton, Timaru and Cromwell. We are a “one stop” solution for all your irrigation needs. An ‘irrigation system’ is not complete without pumps, mainline, stock water and electrical services. 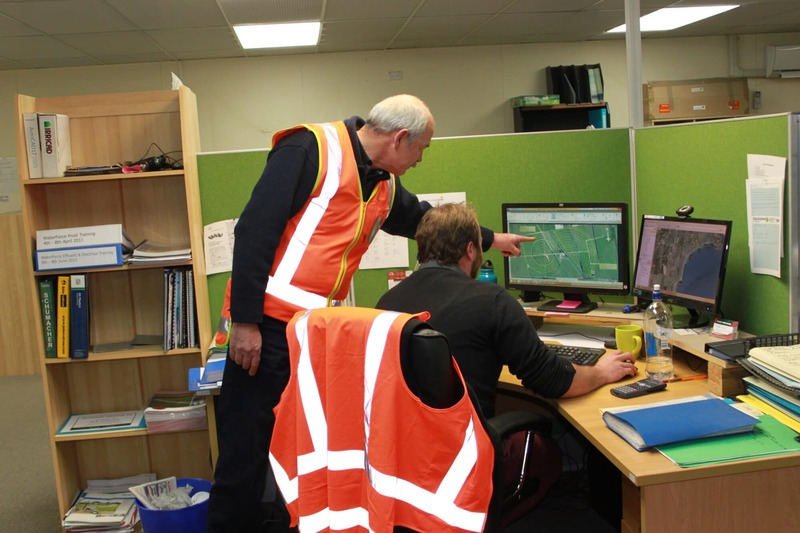 Using the latest technologies available, our design team will provide the most cost effective and practical solution to meet your management, pumping and stock watering needs. Our specialist team of experienced engineers will ensure the system is installed and operating as specified. During final commissioning we provide you with comprehensive training and support, and we are only ever a phone call away should you require assistance or advice. We will work with you from enquiry to completion to ensure the resulting system meets your current and future needs.